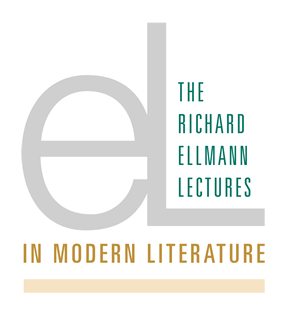 The Richard Ellmann Lectures in Modern Literature, now among the most prominent in North America, were established in honor of Richard Ellmann (1918–1987), who served Emory University as the first Robert W. Woodruff Professor from 1980 to 1987. For more than forty years, his writing set the highest standards of critical inquiry and humanistic scholarship. 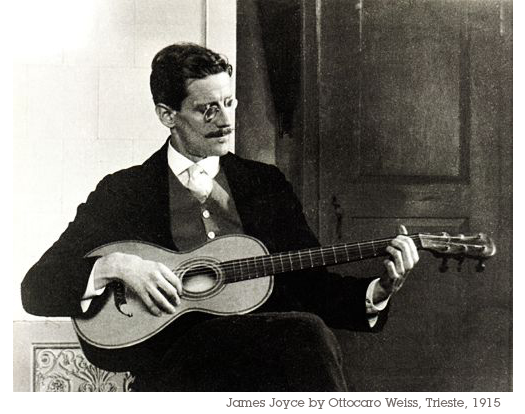 The biographer of James Joyce and Oscar Wilde, Ellmann enjoyed eminent domain among the interpreters of W. B. Yeats, Samuel Beckett, Henry James, T. S. Eliot, Wallace Stevens, and other modern authors. His public lectures were unparalleled in their appeal to a worldwide audience of readers. Ellmann always spoke in a language that invited the reader to share his or her personal engagement with serious literature. 1988 Seamus Heaney, "The Place of Writing"
1990 Denis Donoghue, "Being Modern Together"
1994 Helen Vendler, "The Breaking of Style"
1996 Henry Louis Gates Jr., "The Art and Politics of Wole Soyinka"
1999 A. S. Byatt, "Fathers, Forefathers, Ancestors: The Surprising Renaissance of the British Historical Novel"
2001 David Lodge, "Consciousness and the Novel"
2004 Salman Rushdie, "The Other Great Tradition"
2006 Mario Vargas Llosa, "Three Masters: Cervantes, Borges, and Ortega y Gasset"
2008 Umberto Eco, "Confessions of a Young Novelist"
2010 Margaret Atwood, "In Other Worlds: SF and the Human Imagination"
2013 Paul Simon, "The Insomniac's Lullaby: Awake and Aware of the Time"
Check out a YouTube video that describes the excitement and history behind the Richard Ellmann Lectures.